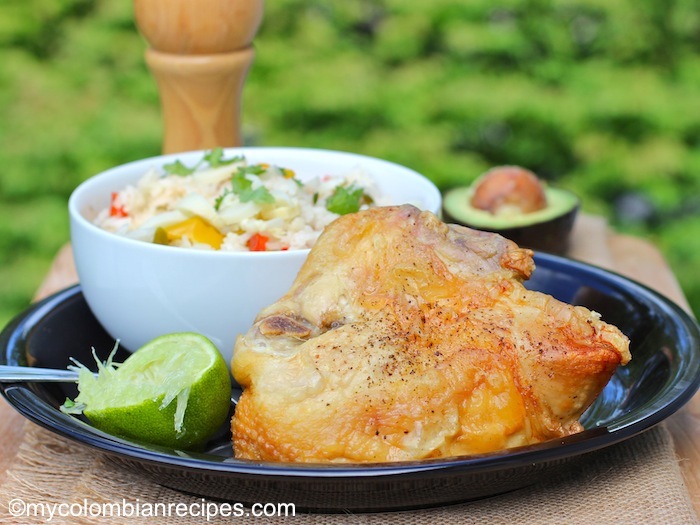 This Chicken with Honey and Lime (Pollo al Limón y Miel) a delicious way of cooking chicken as the lime juice gives it an extra kick. 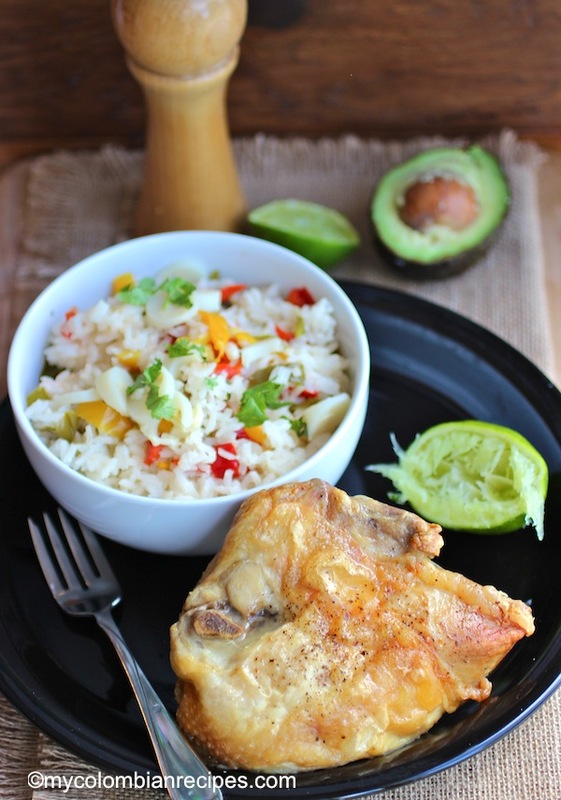 The chicken breast remains moist, while the skin remains crispy and flavorful. Rub the chicken breast with olive oil and sprinkle generously with salt and pepper. 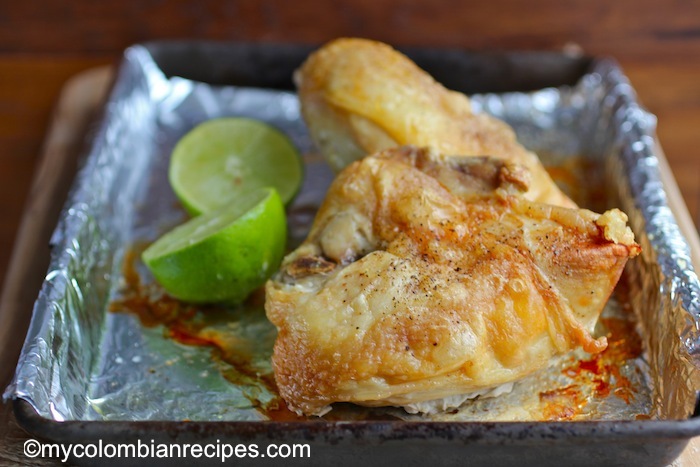 Place the chicken skin side down in a baking dish and cook for 30 minutes. 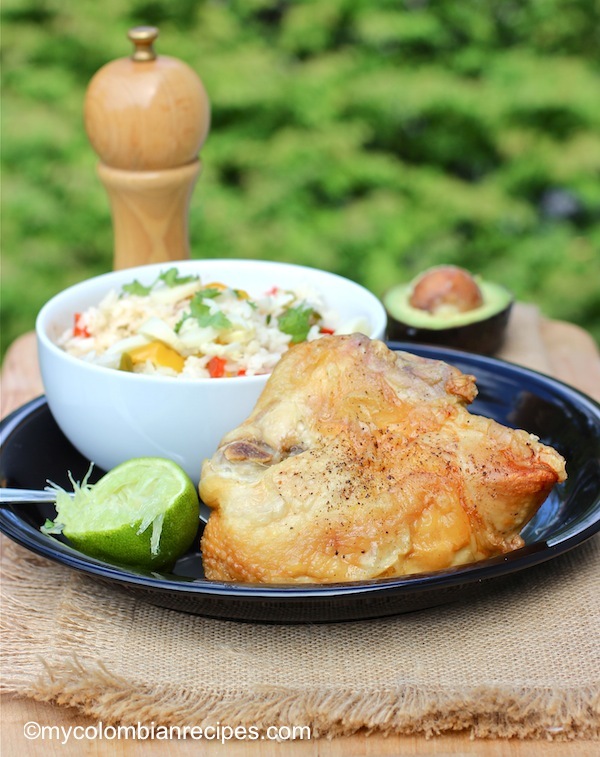 When the chicken is cooking, in a small bowl mix the honey, lime juice, mustard, salt and pepper. Pour the honey mixture over the chicken breasts and continue cooking for another 10 to 15 minutes or until tender and the juices run clear when a skewer is inserted into the thickest part of the meat. Remove the chicken to a serving platter and let it stand for 5 minutes then serve. Oh yeah, I totally get how the lime would lift the flavour of the chicken. This sounds wonderful! I love lemon chicken and I’m sure this would be even better. Tried this a couple of nights ago. Served it exactly like you pictured it (with the potatoes). Very easy and delicious. Thank you. Kimberly- Thank you for your feedback! I made this chicken with lime and honey and it was perfect. Delicious and easy to make. 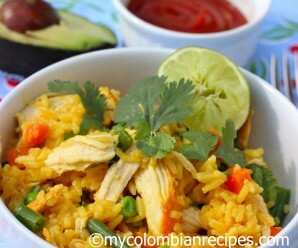 Hi Erica, I am looking to make this recipe as I made the pollo con leche de coco with great success! I was just wondering if I could make wings instead. Do you know if and how I can modify this recipe to make it with wings? Thanks! 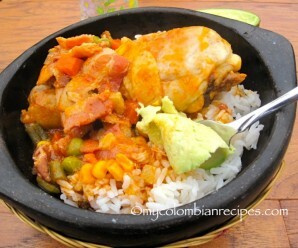 What is the rice dish that’s shown in the picture along with the chicken? 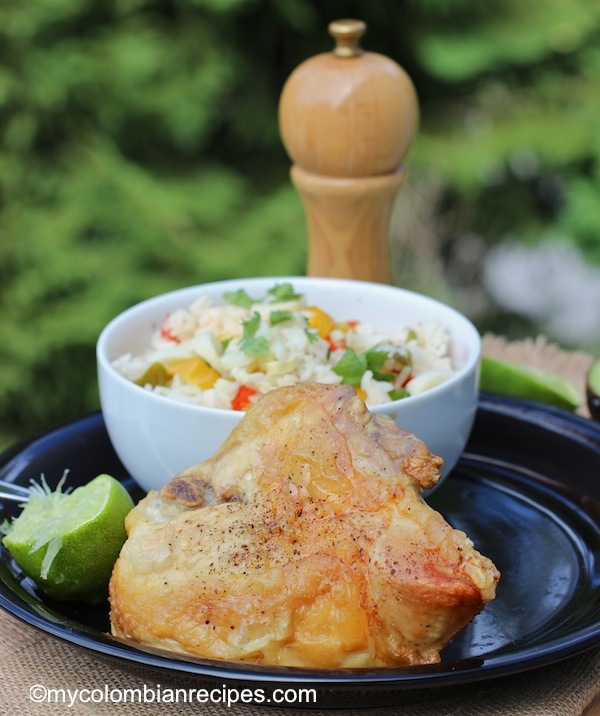 The chicken with lime and honey looks wonderful. Can you tell me what seasonings you’ve included in the rice dish? 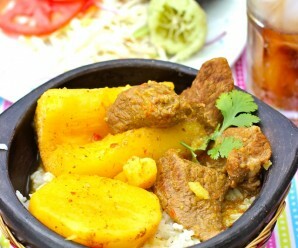 The picture shows white rice with green, yellow and red peppers and parsley. Many thanks! I just saw the earlier answer. 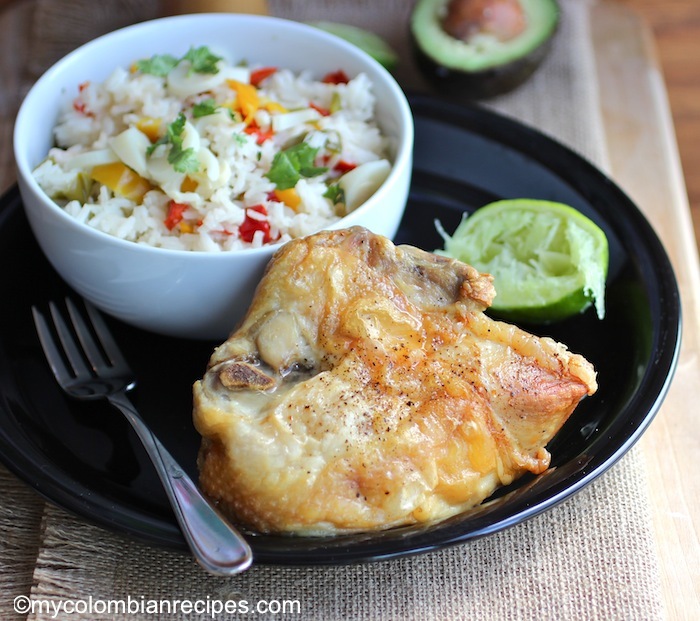 I like this one a lot, the simple flavors enhance and bring out the best in the chicken. Gotta try this on my grill. delicious! i love the flavor and kick of lime! Just had it and it was delicious! I exchanged the lime for balsamic vinegar, because I had none and everyone loved it. This is one of our “Go To” recipes. 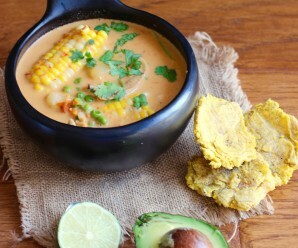 I know of no other recipe with so few ingredients, so easy to make and with so much flavor. I modify it slightly using thighs instead of breasts and I add a scant quarter teaspoon of crushed red chilies to the sauce. We serve it with rice. Recently we have been using brown basmati rather than white rice.